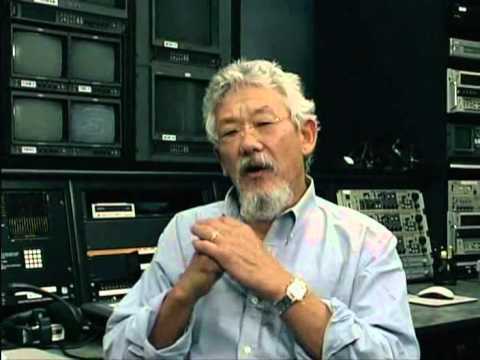 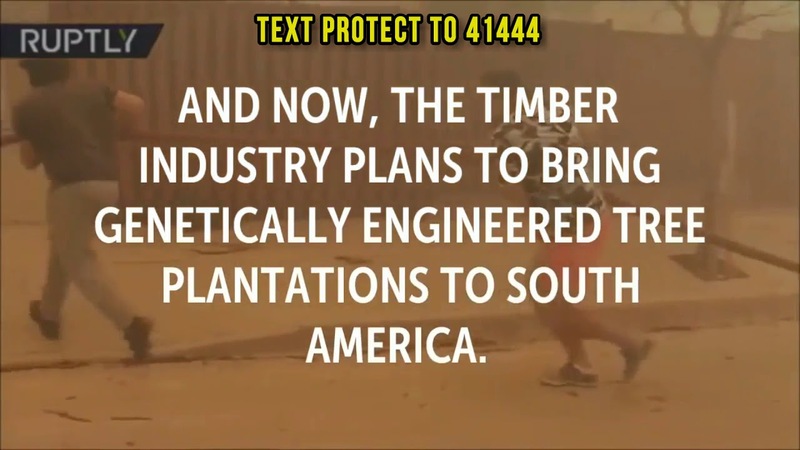 Highly flammable, stealing resources and land from native people and animals, ripping down forests to replace them with industrial GE tree plantations…. 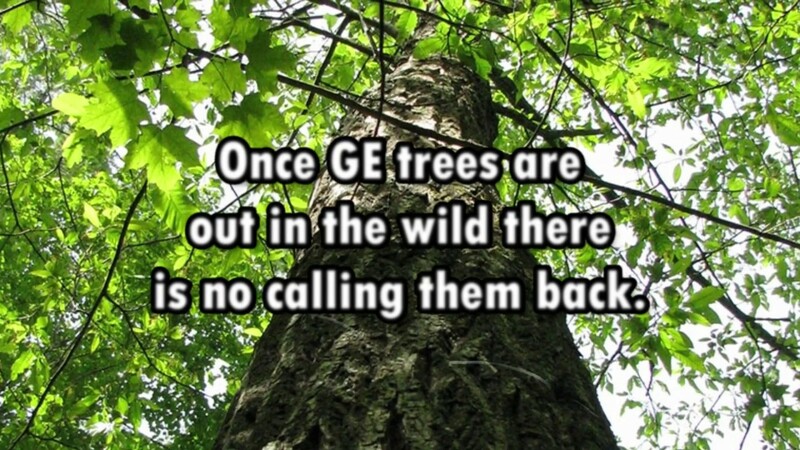 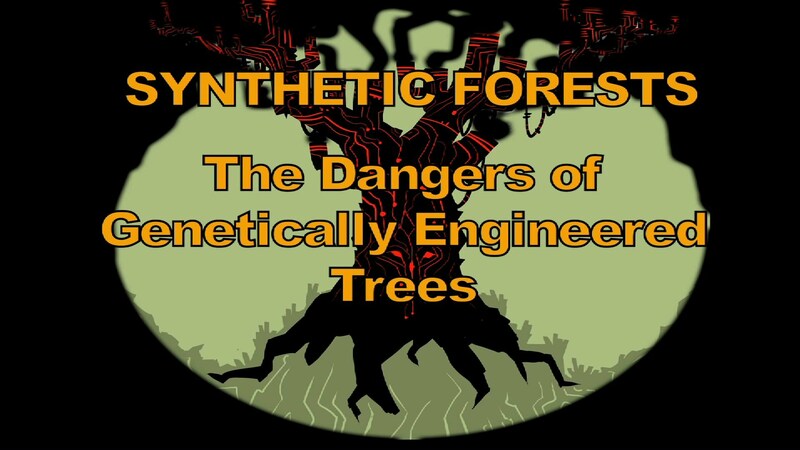 genetically engineered trees, or GE trees, pose huge risks of contaminating forests, damaging ecosystems and harming communities. 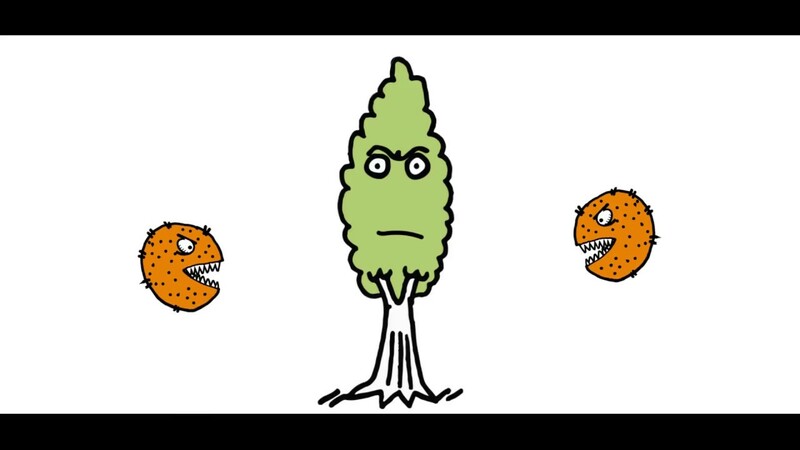 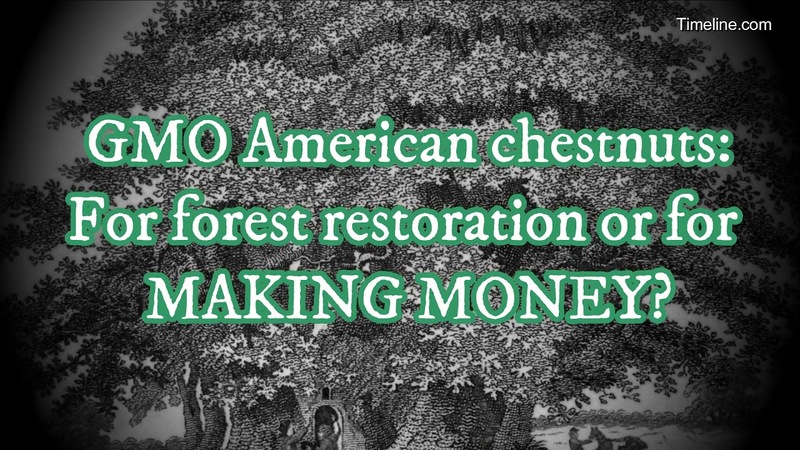 GMO American Chestnut: For Forest Restoration or for MAKING MONEY?